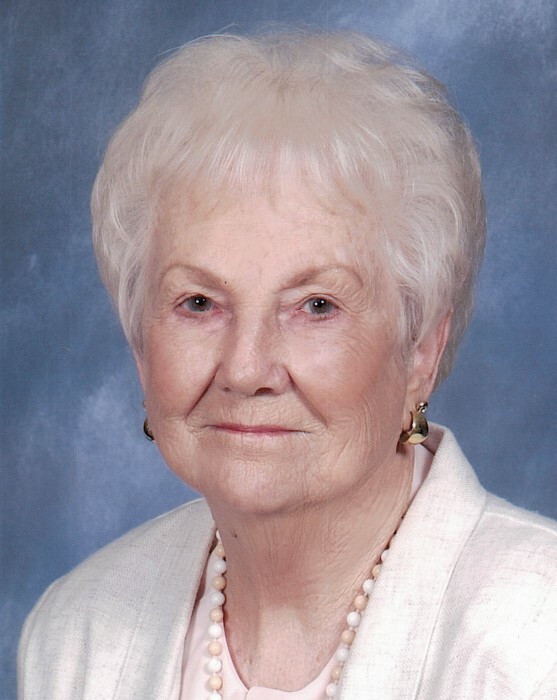 Virginia Sipe, age 93, a resident of Portland, passed away on Tuesday, April 2, 2019 at Miller’s Merry Manor in Dunkirk. Virginia was born on November 12, 1925 in Cleveland, Ohio, the daughter of McKelvey and Esta Fern (Faehl) Atkinson. She graduated from Portland High School in 1943 and worked for Westinghouse in Union City for several years. She and her husband farmed in Madison Twp., Jay County. She was a member of the West Walnut Street Church of Christ, Portland Evening Optimist Club and Rebekah Lodge #307 in Portland. Virginia married Paul Donnel Sipe on March 18, 1944 and he passed away on October 11, 2001. Visitation will be held on Saturday from 3:00pm-7:00pm Saturday in Williamson-Spencer and Penrod Funeral Home in Portland. Funeral services will be held at 2:00pm Sunday in the Williamson-Spencer and Penrod Funeral Home in Portland. Pastor Gil Alicea will officiate the services and burial will follow in Salamonia Cemetery.